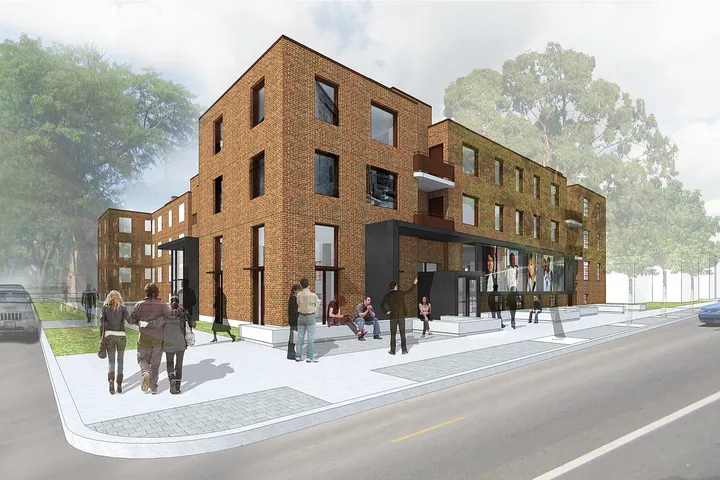 The Chicago Housing Authority has approved the redevelopment of the last of the city’s Jane Addams Homes into the National Public Housing Museum (NPHM). Located in Chicago’s Little Italy community, the Museum will rent the building for $1 a year. The design of the museum is being headed by Chicago-based Landon Bone Baker Architects. Landon Bone Baker has a great deal of experience working public housing projects, new and old. 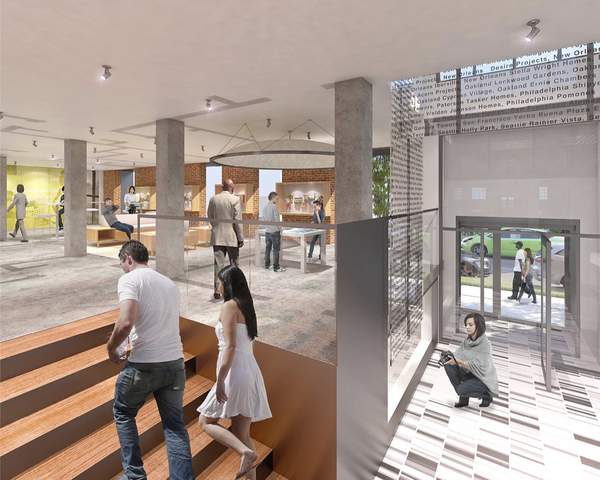 Their work with artist Theaster Gates to redevelop the Dorchester Art + Housing Collaborative, which has won multiple awards as mixed-income housing and a community arts center. The museum is expected to be complete by fall 2018. Before that time the museum will participate in the second Chicago Architecture Biennial. The museum participated as an official program partner in the 2015 inaugural Chicago Architecture Biennial. Its contribution to the Biennial, We, Next Door, responded to Columbia University’s House Housing Show. The museums last curator and associate director, Todd Palmer, has also recently been announced as the Executive Director of the 2017 Chicago Architecture Biennial. Palmer, who is trained as an architect, played a pivotal role in working towards building a permanent home for the NPHM. Our Story from TheNPHM on Vimeo.